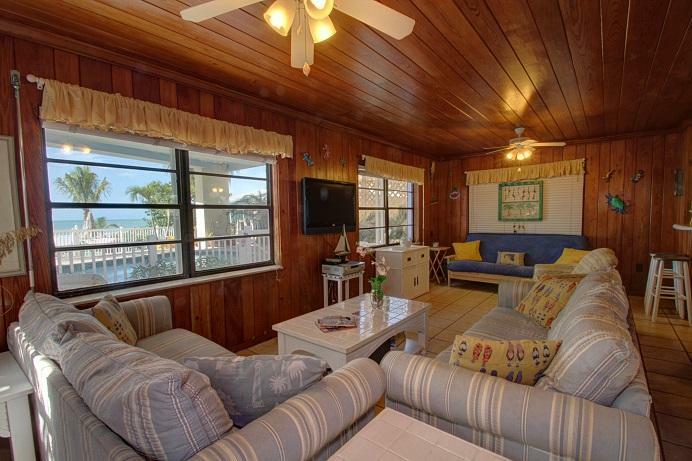 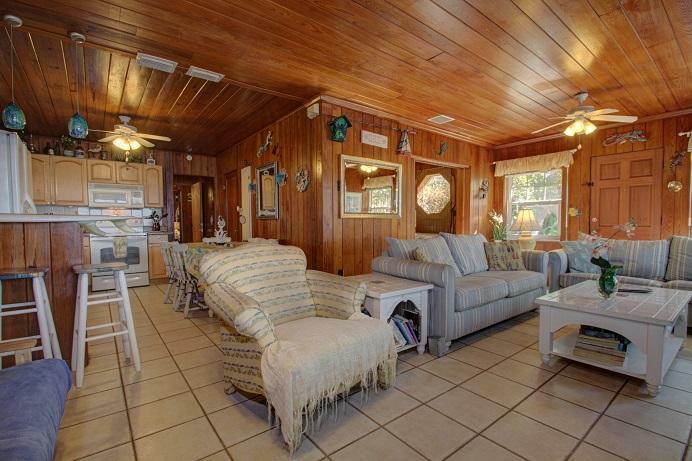 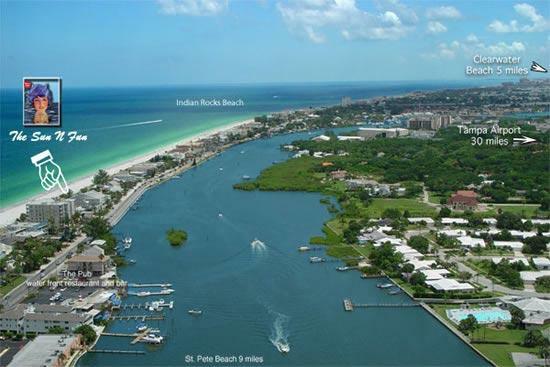 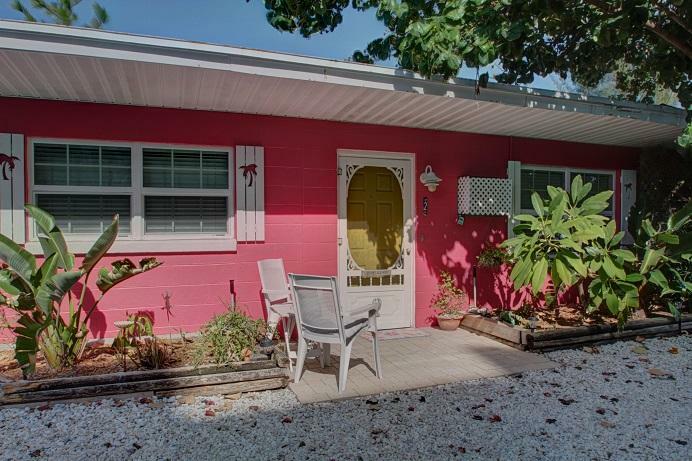 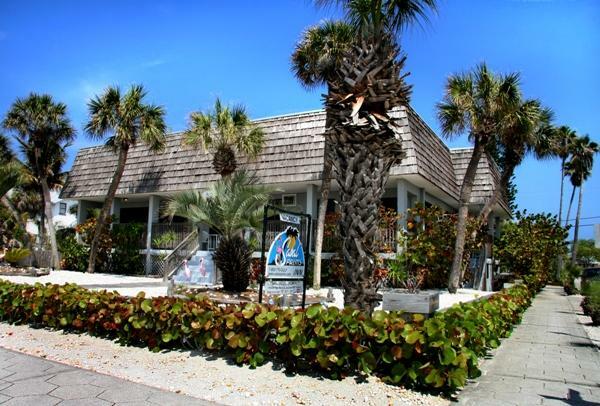 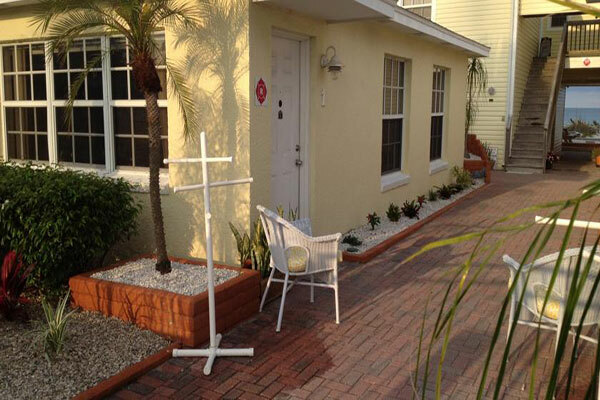 Barrett Beach Bungalows preserves the traditional Florida beach endearments in style with 4 charming beach bungalows. 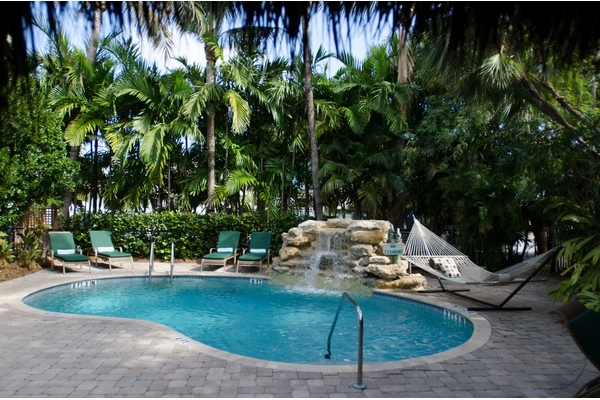 Why spend your Florida beach vacation in a busy hotel? 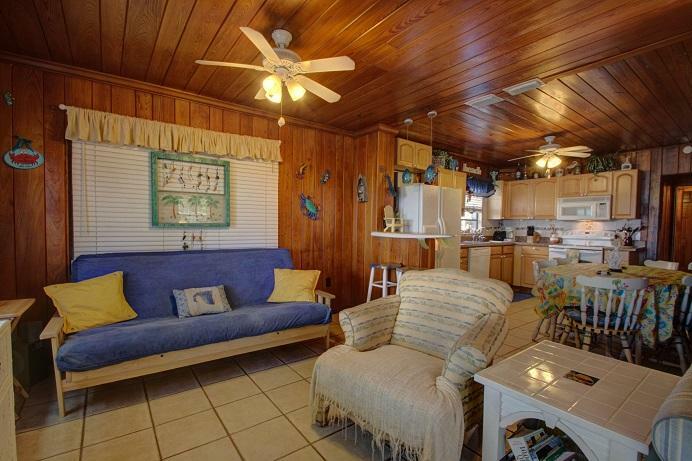 Stay in your own private bungalow!